Natures Sway founding director, Kate Hornblow, created the original NZ made baby hammock back in 1993, for her first born child, Madelynn. 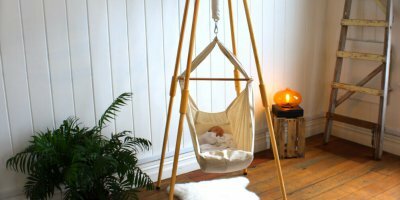 The hammock was inspired by the traditional hanging beds used in Malaysia and Singapore, which she saw as providing babies with a soothing and supportive environment. Years later, Kate still enthuses about this unique product. 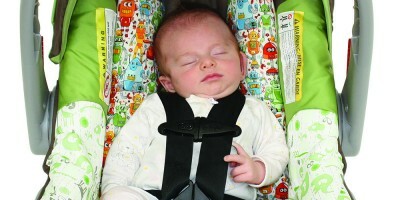 Kate designed her second product, the diagonal baby sling, when son Toby came along in 1995. As a business, Natures Sway got their big break when they were contracted to supply top quality baby hammocks to Switzerland. From humble beginnings, they have grown into a viable international company with distributors in Scandinavia and Japan, but they remain responsive to their customers needs. “Being a small-medium business enables us to constantly improve on design features and accessories as we can respond quickly to customer feedback. 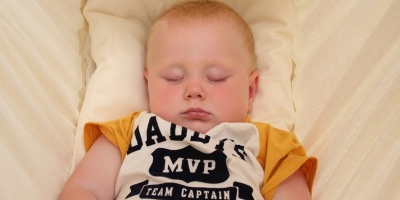 Our success has largely been due to the positive comments from satisfied customers who have shared their experiences with other expectant parents. Our main message of advice for those overwhelmed by the endless choice of baby products is to keep it simple and trust your instincts. We promote natural beds and organic fabrics as much as possible, as a way of staying healthy and balanced in the demanding modern environment”. The dedicated team at Natures Sway love that they can invest their time in producing quality products. 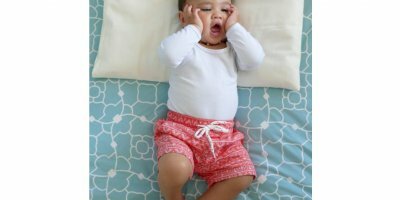 With an eye on the fact that many carriers are manufactured from synthetic fabrics, they recently extended their carrier range to include the organic Pouch Pack and Carry Wrap. Items are made and packed to order, which means that every item leaves the factory with someone’s special baby in mind, and Kate remains optimistic about the future. 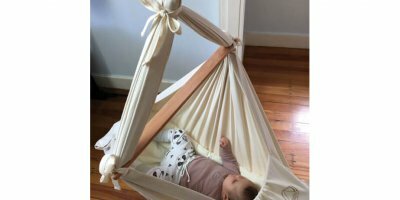 “There is now a whole new generation of Kiwis in the child bearing years and it delights us to see them planning ahead when they see our beautiful baby hammocks and carriers”. In August 2016, Natures Sway will be at their favourite spot at “The Baby Show”, one of the highlights of the year. Visit their stand at the back of Hall One, next to the door into Hall Two, for any further information and demonstrations. As usual there will be excellent show specials on all of their products!